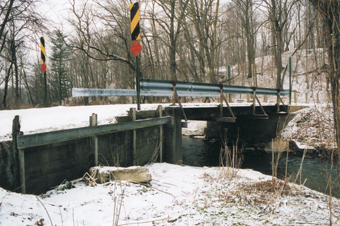 Do you have the Ridge Avenue bridge in Dayton? 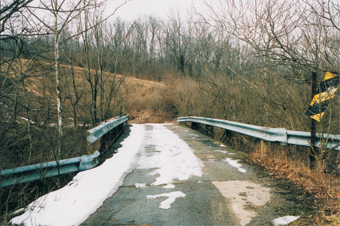 I don’t currently have the Ridge Avenue Bridge in the Crybaby database because, while it’s a great story, it doesn’t really qualify as a Crybaby Bridge. Put another way, there’s no baby involved with the Ridge Avenue story and no one has reported hearing a baby crying at the bridge. Unless, of course, you’ve heard a version that includes a baby and/or crying. In which case, please share!!! Well, the baby was in utero but I thought there were reports of people hearing a baby crying. I checked a few sites but didn’t see it. I’ll check some more and let you know if I do find anything. Ah, the plot thickens! Yes, please keep me posted as this might be a bridge that ends up getting added to the list!